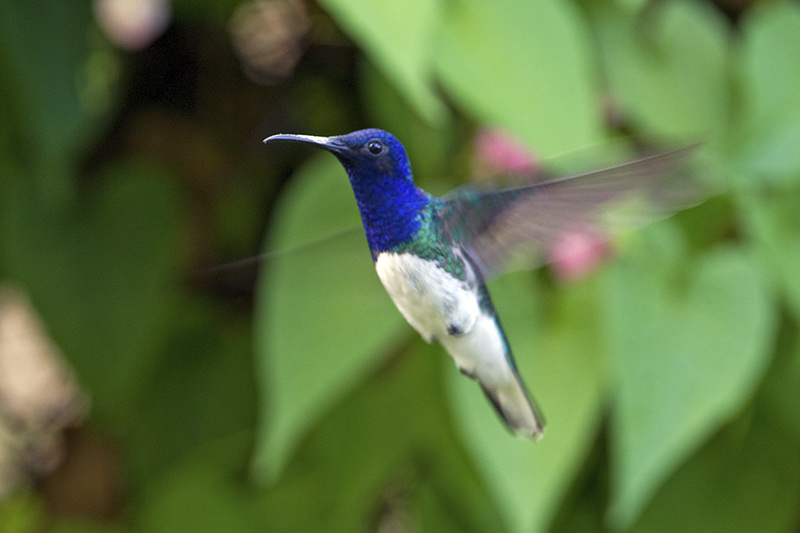 The Hummingbird Gallery was established in 2012 by Dianne George, Newton's wife. 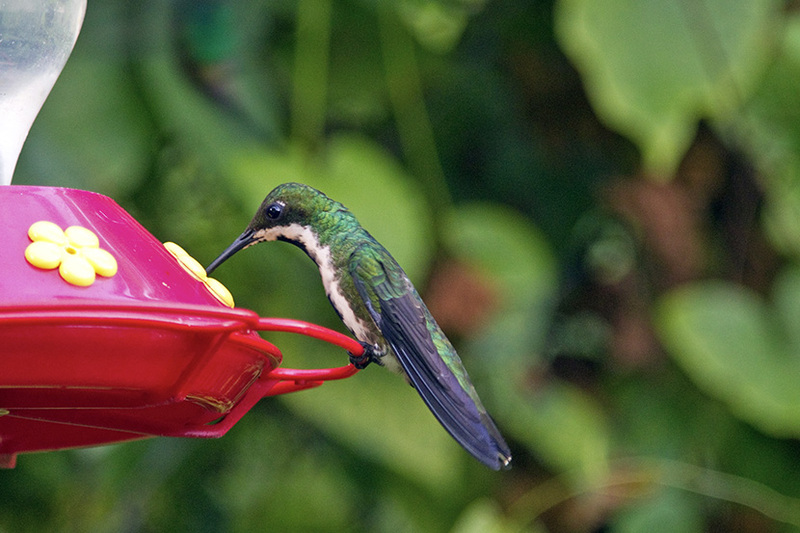 It is situated on the verandah of their humble dwelling house, located at #3 Tophill Street, Speyside, Tobago. 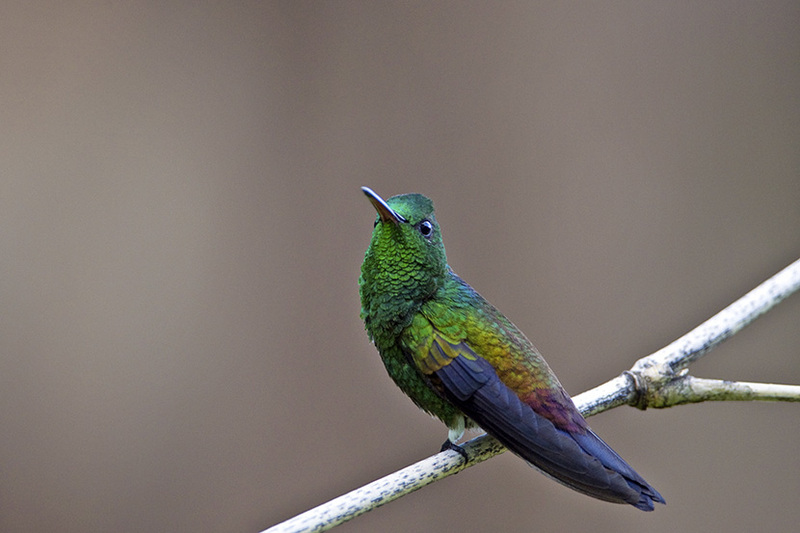 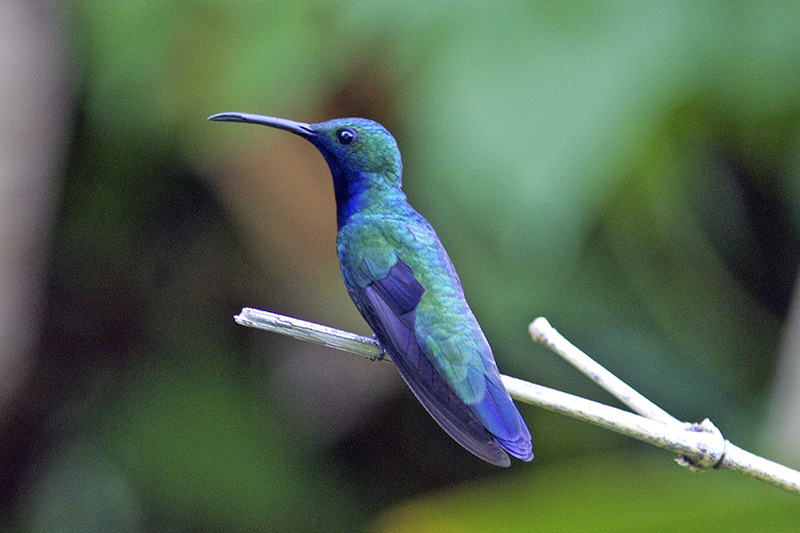 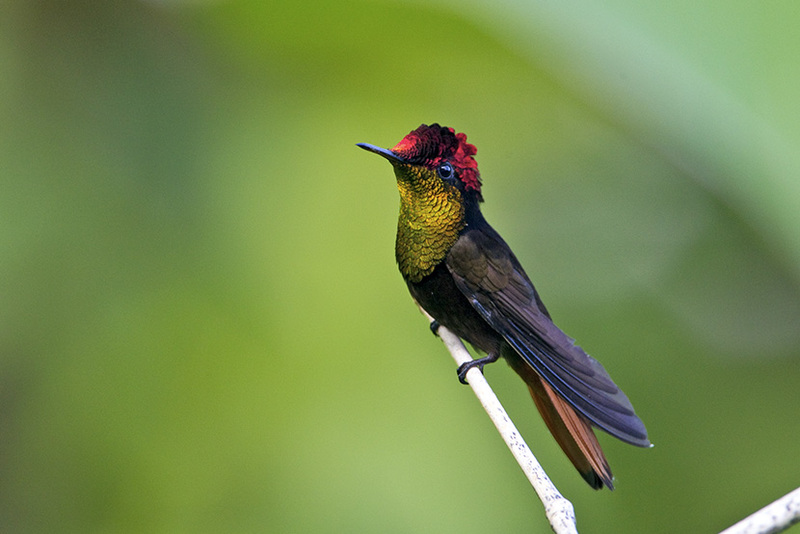 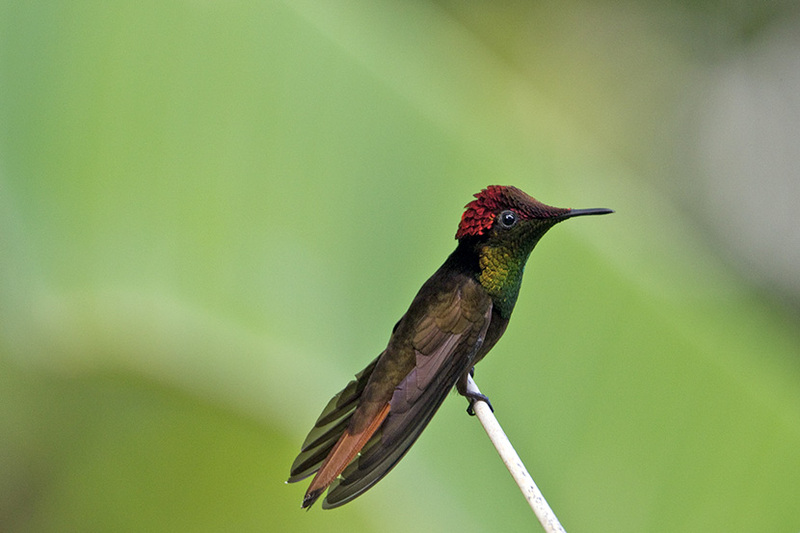 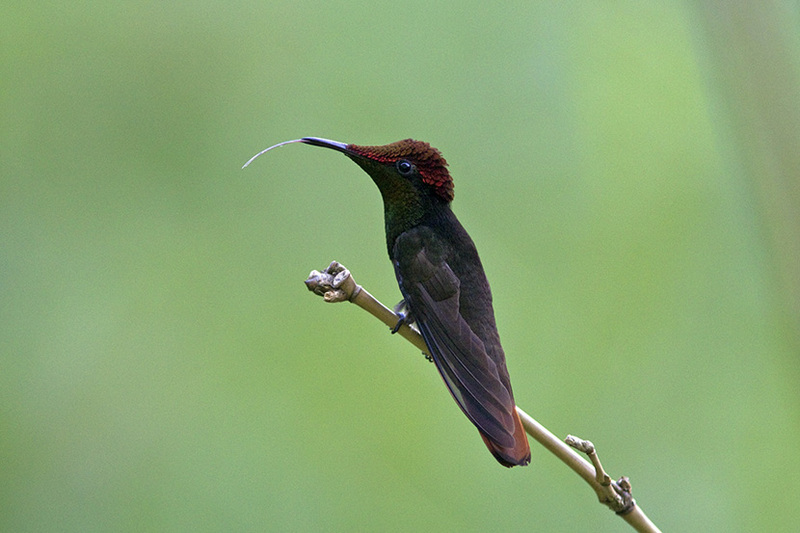 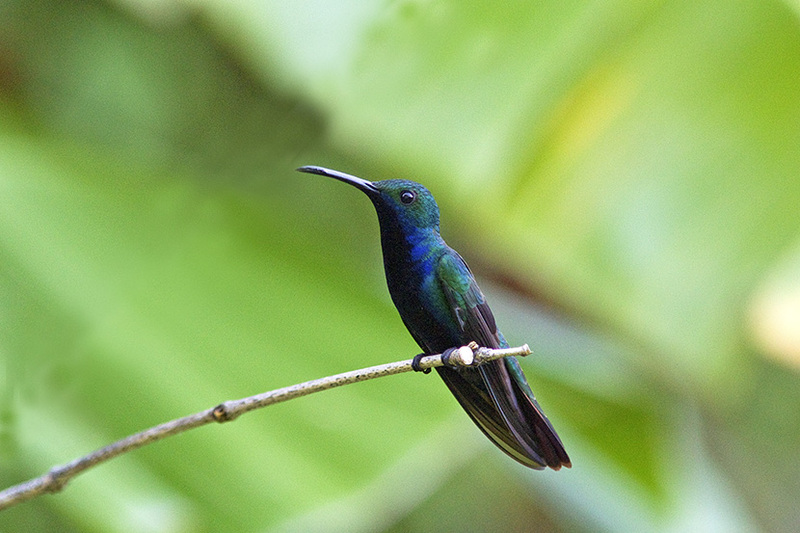 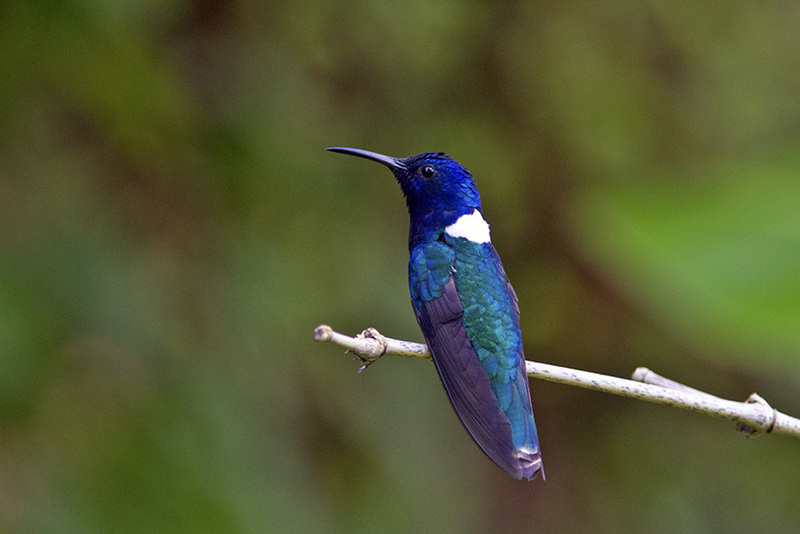 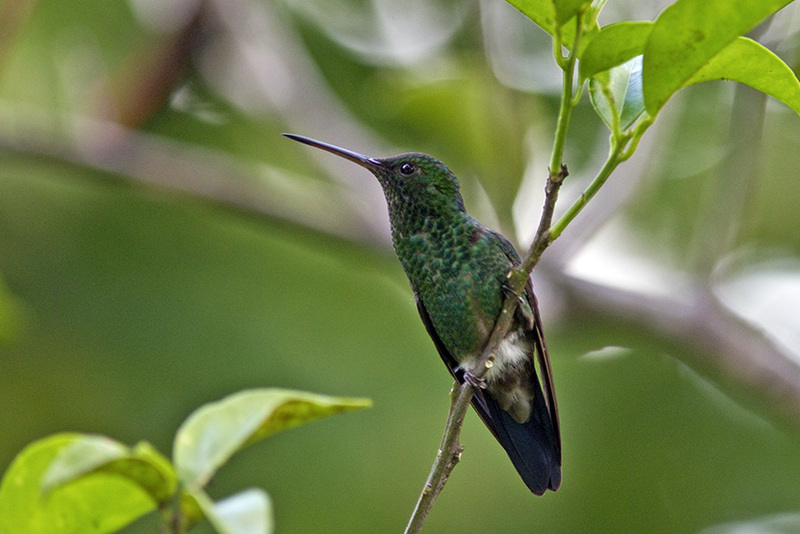 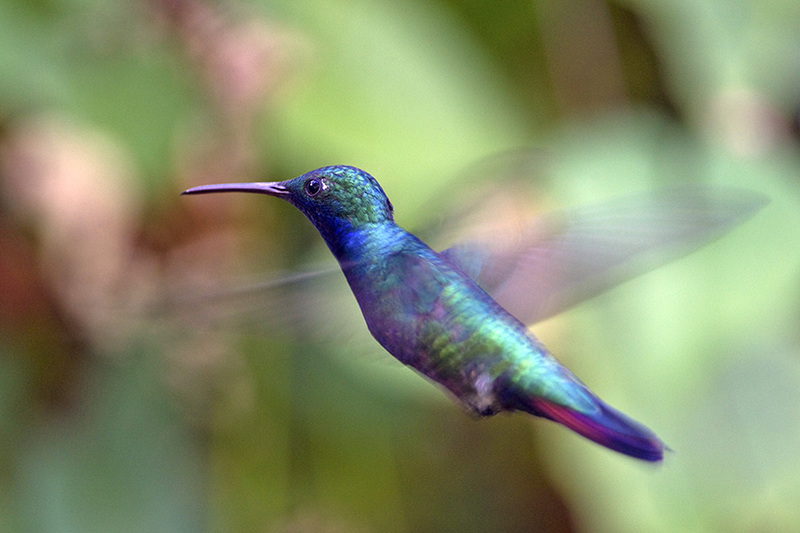 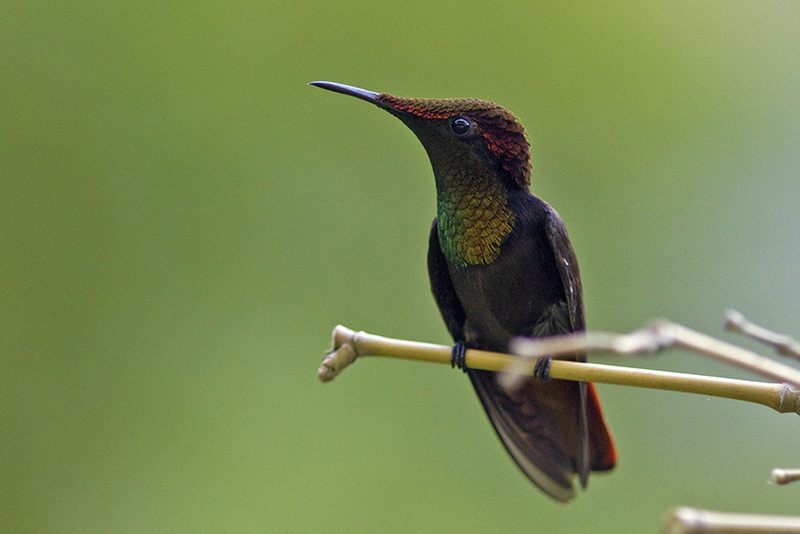 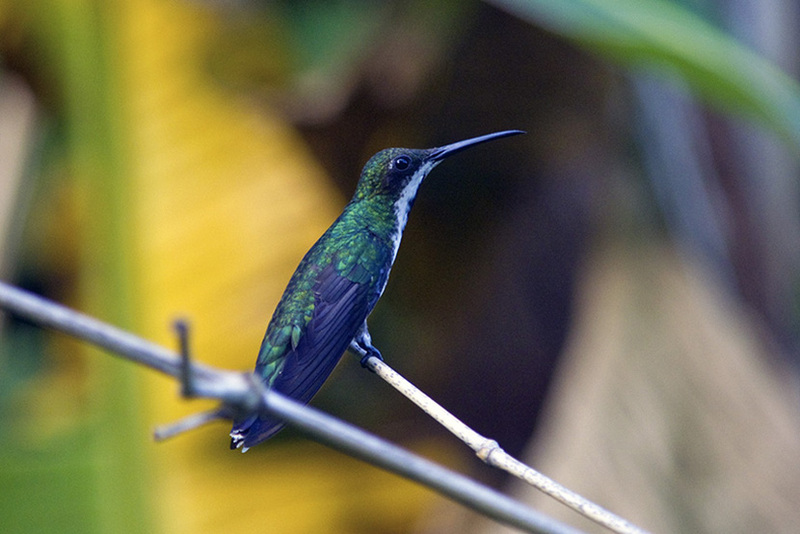 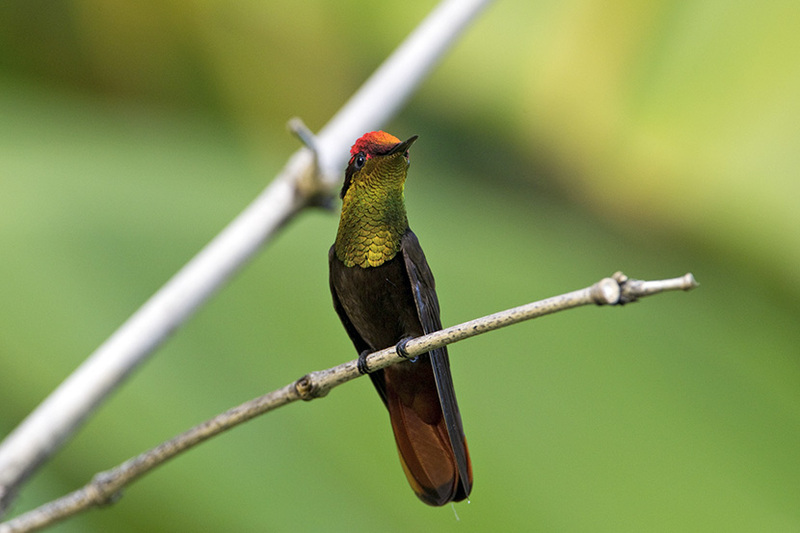 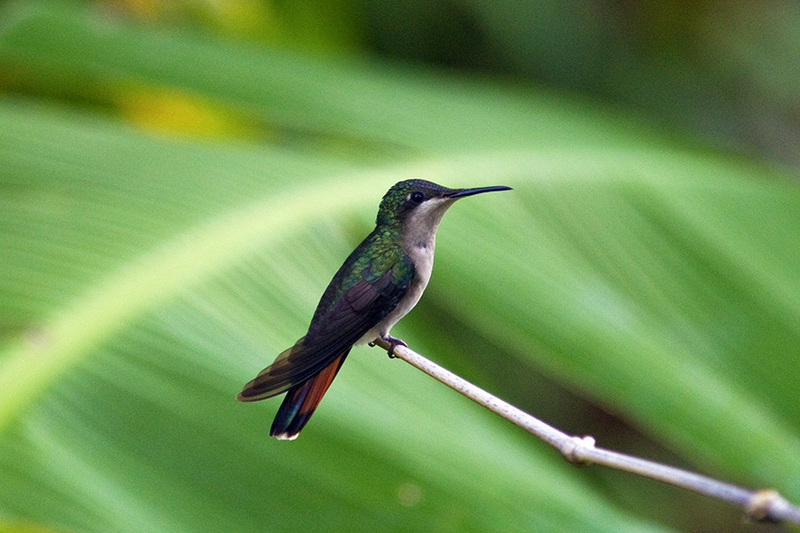 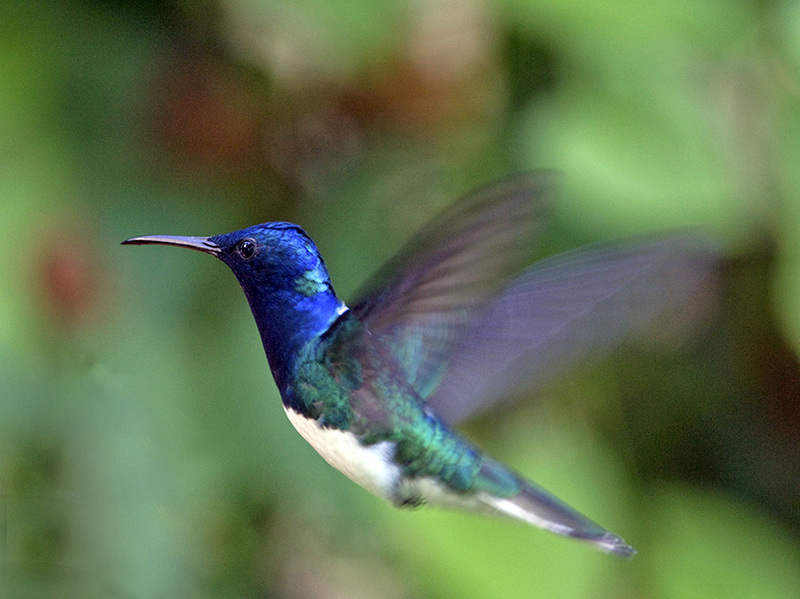 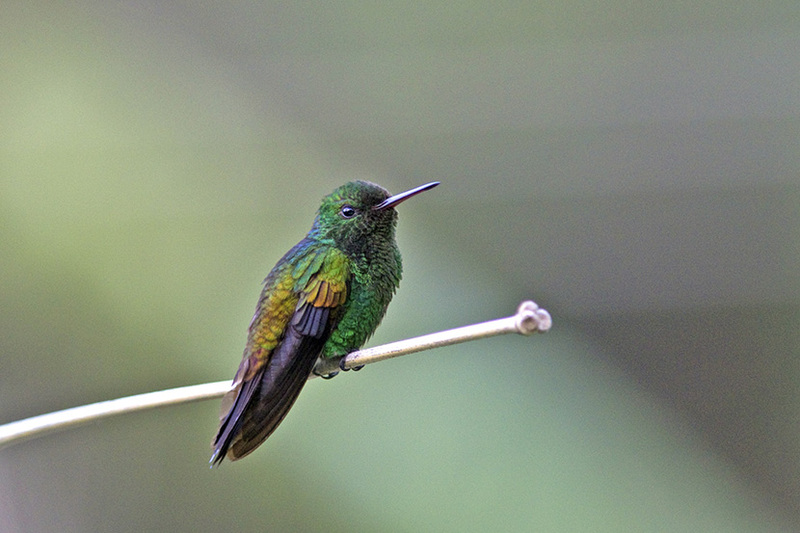 When visiting the Gallery, you are guaranteed to see six species of hummingbird - the white-Tailed Sabrewing, Black Throated Mango, Ruby Topaz, White Necked Jacobin, Rufous Breasted Hermit and the Copper Rumped - with a very close-up view. 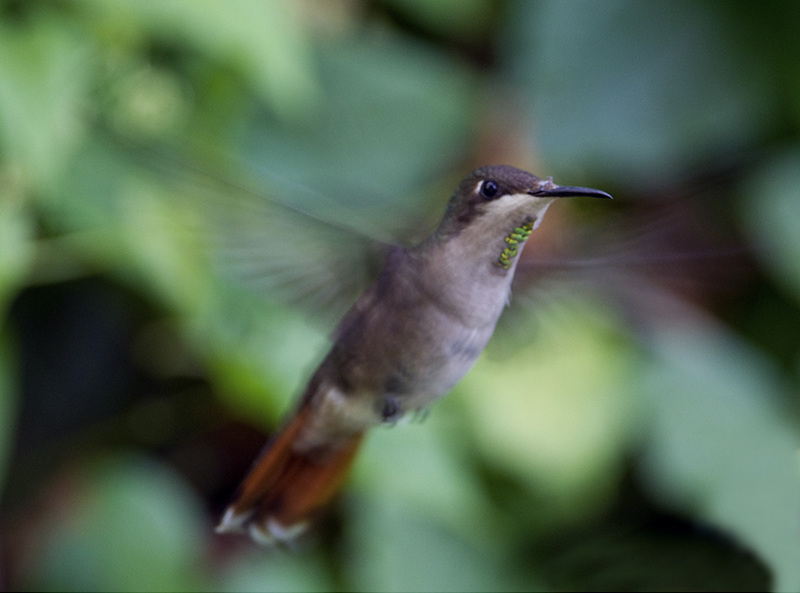 The Gallery is a great place for photographing hummingbirds. 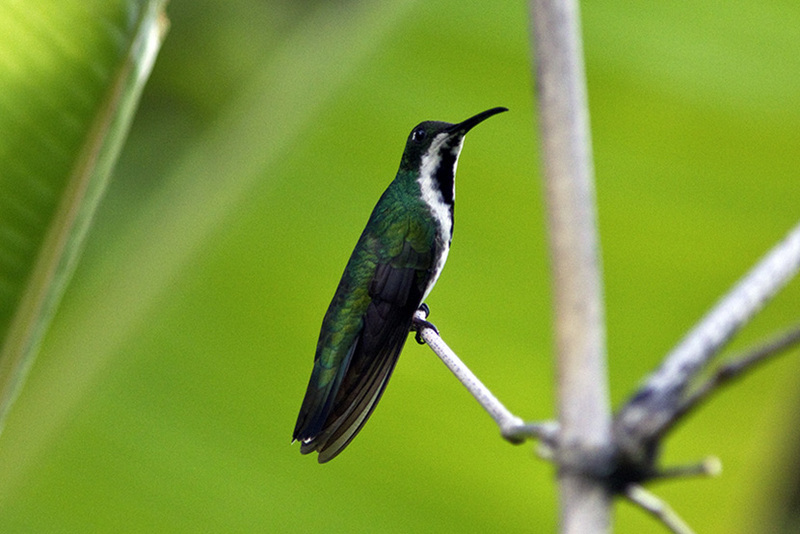 Your trip to Tobago is incomplete if you haven't visited the Hummingbird Gallery during your stay. 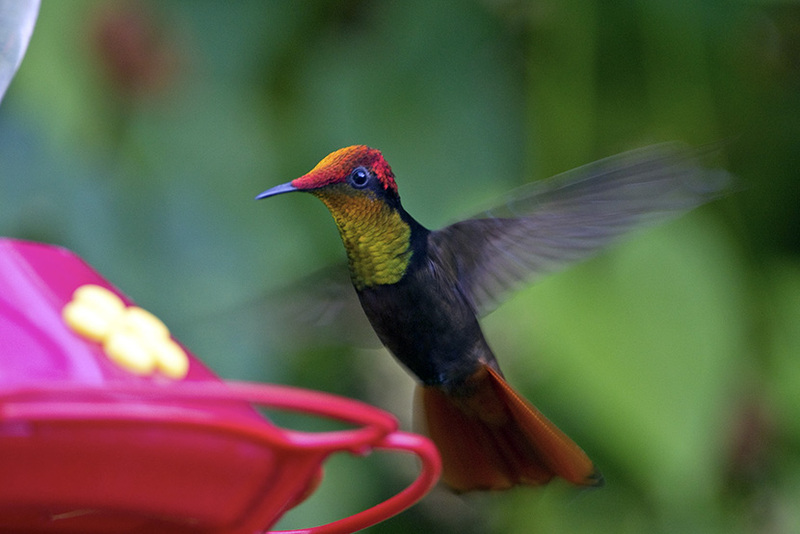 You will be welcomed by the host upon arrival and will be shown and helped to identify these precious jewels. 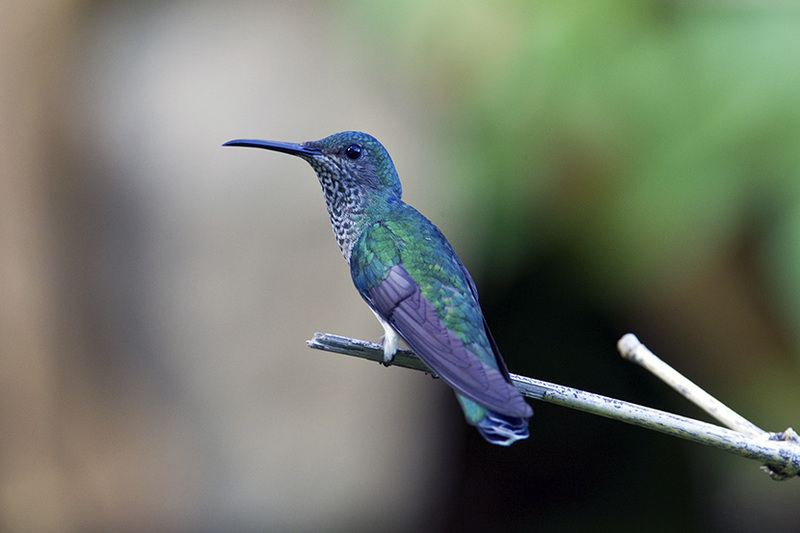 Other birds can also be seen in the garden. 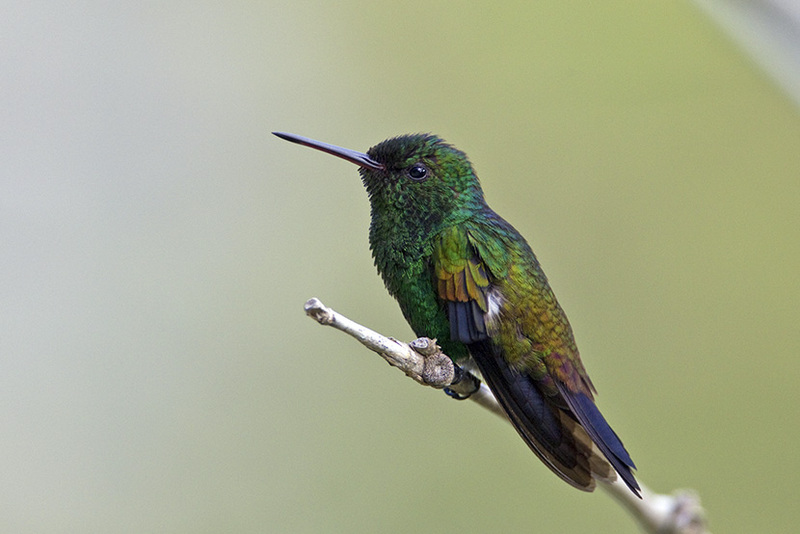 If staying at any of the hotels or guesthouses in the village, we can pick you up and transport you to the Gallery, for a small fee, which also includes the entrance fee. 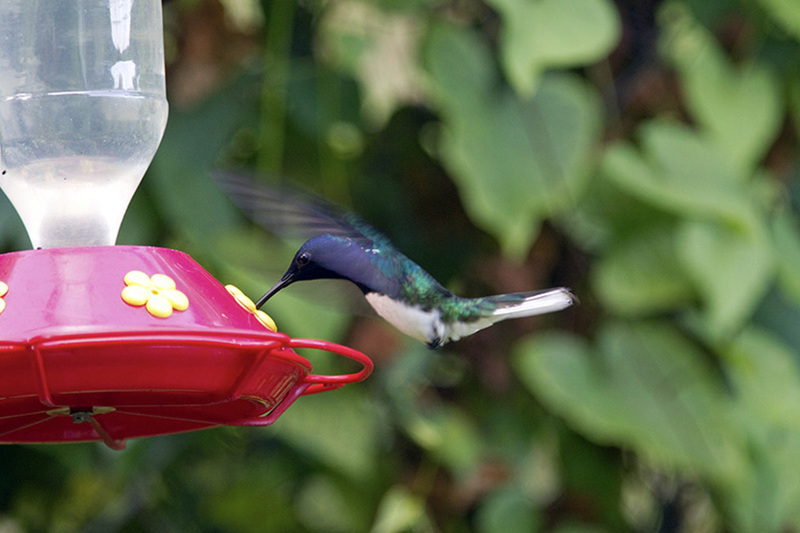 All fees go toward feeding the birds. 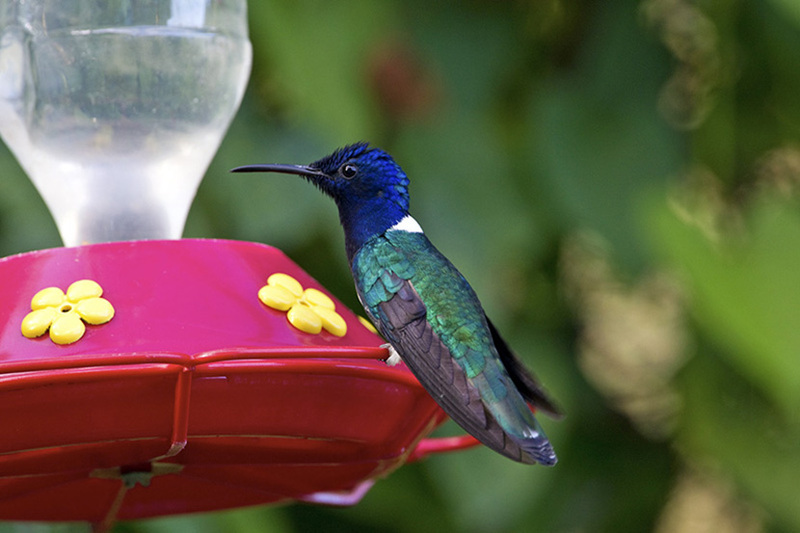 For further information, please contact Dianne George at or on telephone 660-5463 or mobile 757-1087. 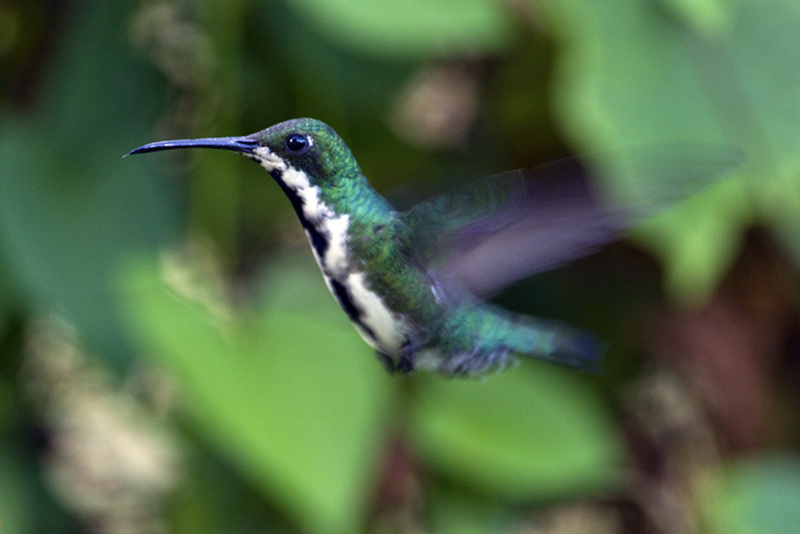 Please click on any of the following thumbnails to see enlarged copies of some lovely photos, taken at our Hummingbird Gallery, by Richard Beard.